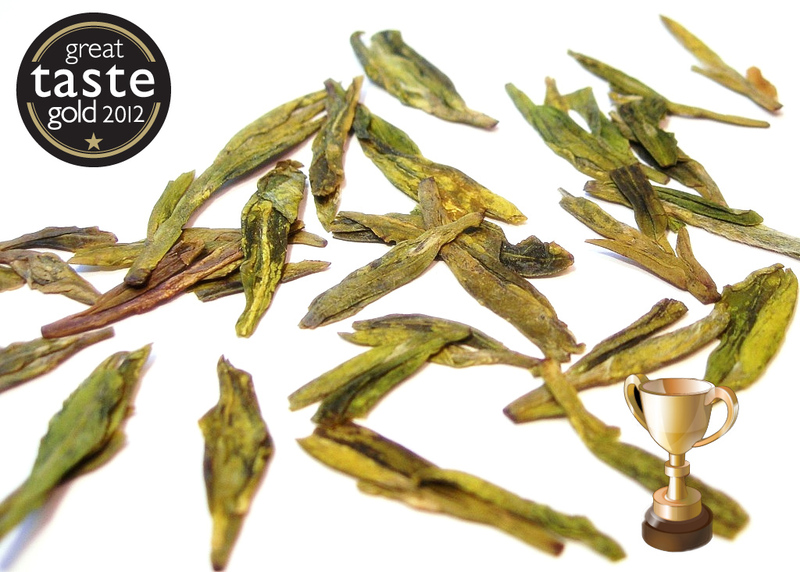 Dragon Well (Longjing) is probably China’s most famous green tea and one of the world’s most sought after. 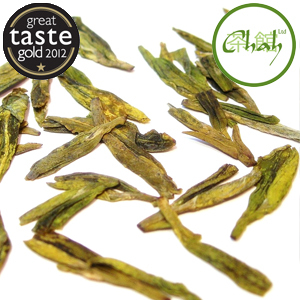 This tea is only picked from mountainous regions and at elevations of over 800 metres. Dragon Well tea is hand rolled and its jade green liquor is fresh and light with a sweet aftertaste.